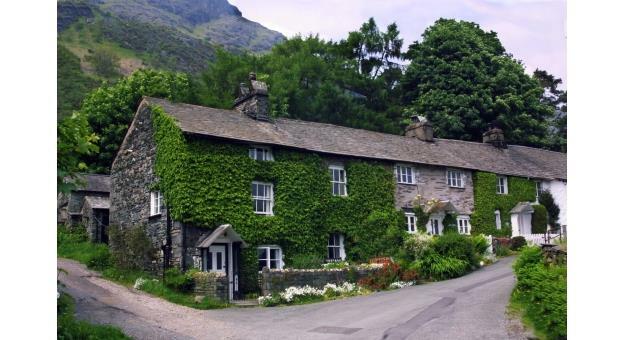 1 Far End Cottages015394 41680work Self-cateringThis charming Grade II Listed cottage is in a lovely peaceful location at the foot of the fell no more than 10 minutes walk from Coniston village where there are a good selection of shops and a number of pubs. 1 Far End Cottages offers weekly bookings starting on Saturday and short breaks of 3 days starting on any day in some seasons. Two double and two single bedrooms. Three piece bathroom suite with shower (no bath) . Fitted kitchen with microwave, sitting room/diner with open fire and beamed ceilings. 1 Far End offers weekly bookings starting on Saturday and short breaks of 3 days starting on any day in some seasons. 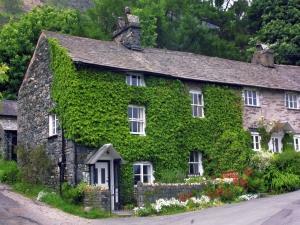 Neat well equipped characterful cottage. Lovely location. Good local amenities and easy access to fantastic walks. Coniston, with its backdrop of The Old Man of Coniston and its proximity to the lake is an ideal base. From M6 jct 36 follow A591 to Ambleside. From Ambleside take the A593 to Coniston. Far End is on the right just before the village.